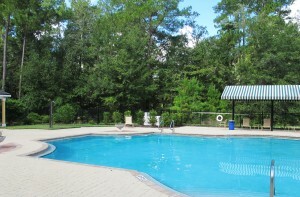 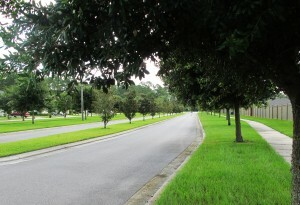 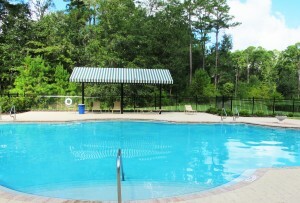 Located in the highly desirable northwest area of Gainesville, is the beautiful Weschester community. This rapidly growing neighborhood is accented by wooded conservation areas and is a short distance from the popular San Felasco State Park as well as Devil’s Millhopper Geological State Park. 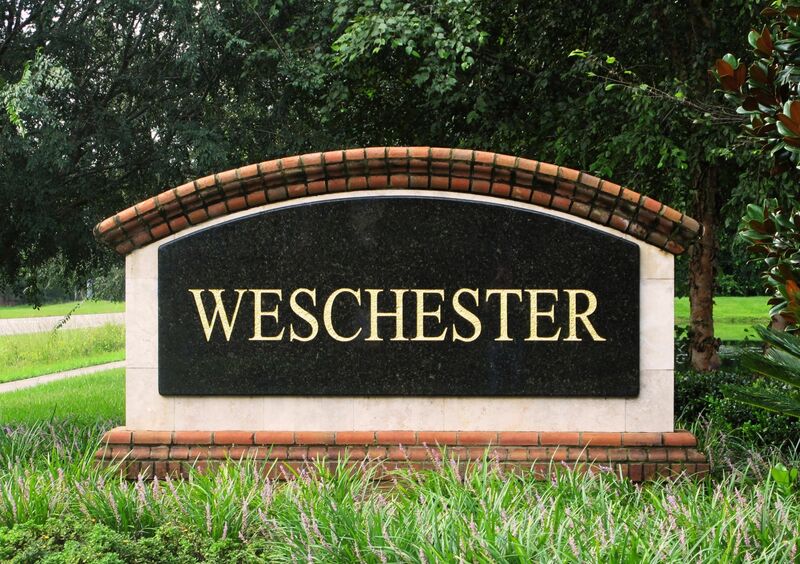 Residents of Weschester love the surrounding nature but also enjoy the convenient drive to the University of Florida and Shands. 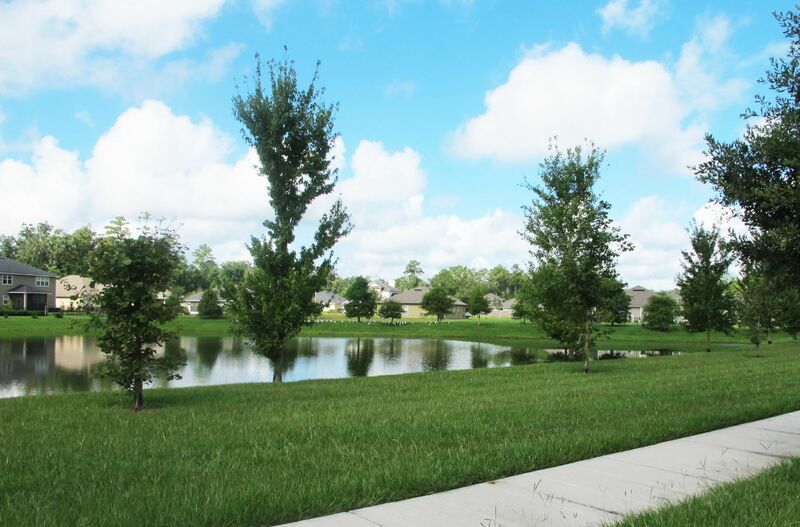 Weschester features a community pool, lighted sidewalks and carefully planned ponds throughout the community. 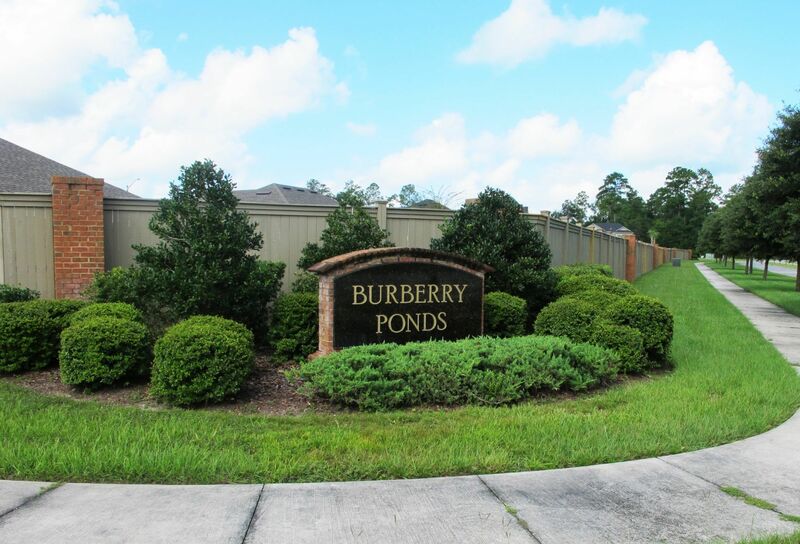 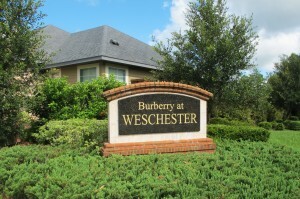 Located within Weschester are the smaller communities Burberry Ponds and Burberry Lane. The two main builders featured are Robinshore Inc. and New Atlantic Builders, who build these homes to be energy efficient and family friendly at an affordable price. 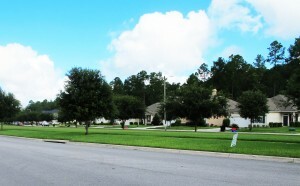 New construction houses are available as well as vacant lots to build your dream home. 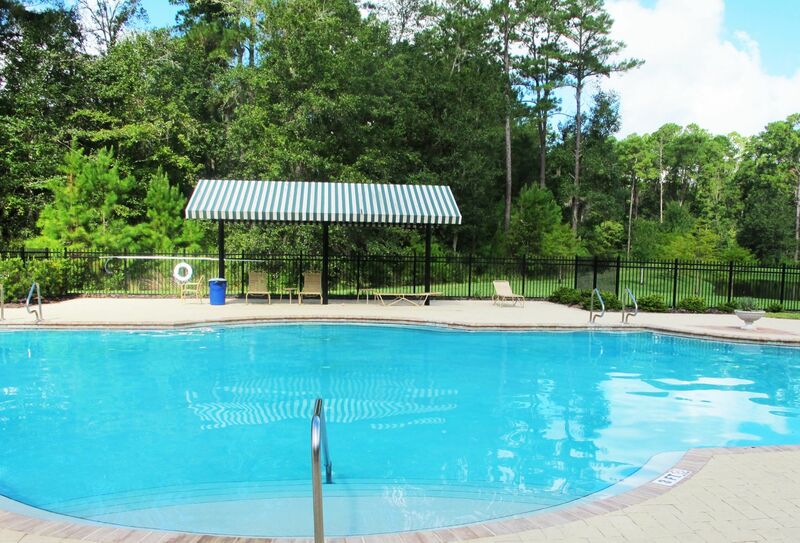 Home Owners Association fees are $450 a year which helps maintain the common areas and gives you access to the community pool. The home prices are competitively priced starting in the $160Ks and go up to the $270Ks. A total of 52 homes and home sites have been sold in this neighborhood within the past year, making Weschester one of the top selling communities in Gainesville.